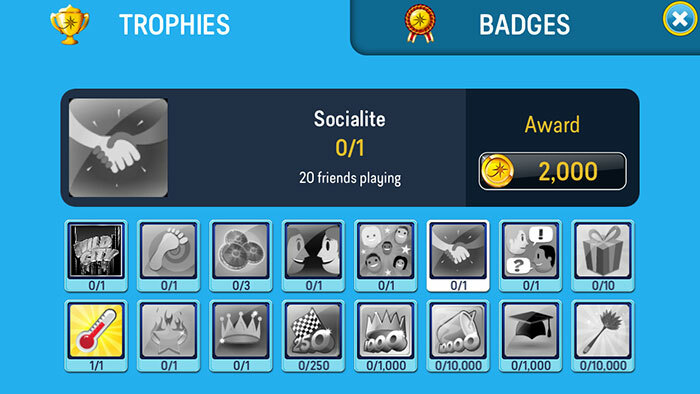 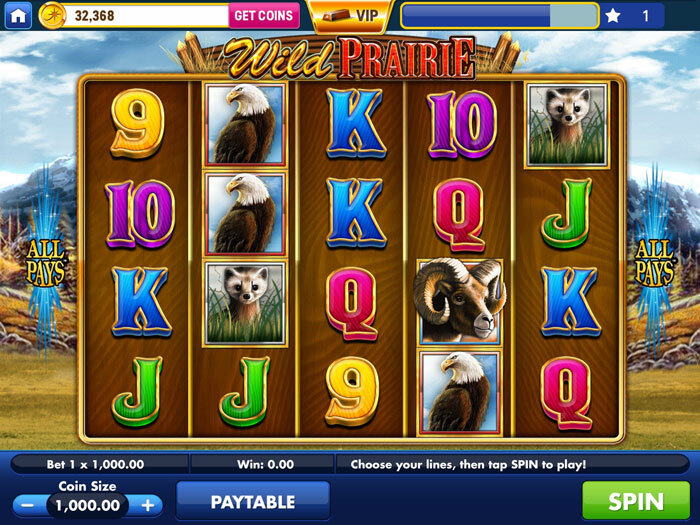 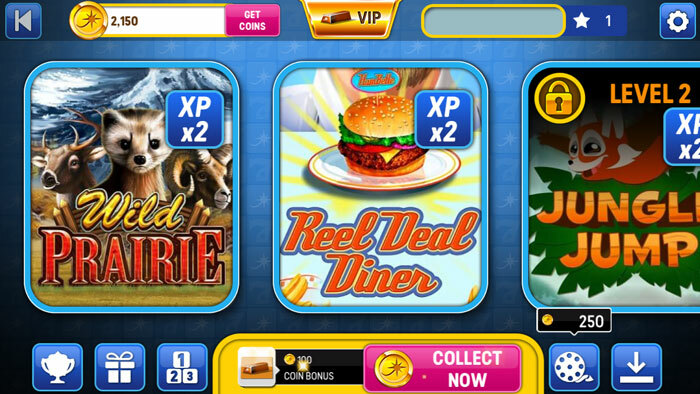 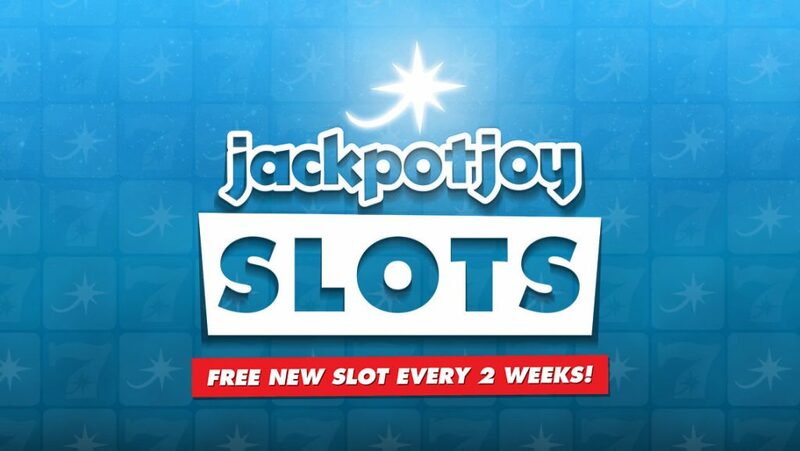 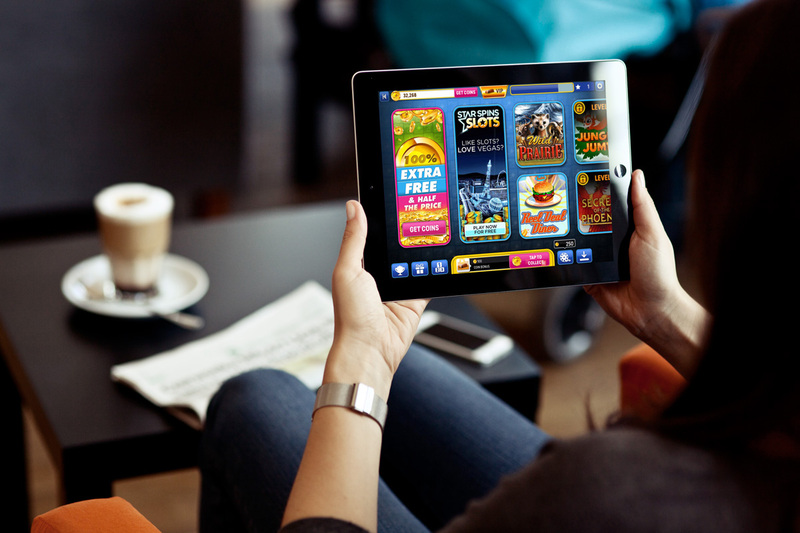 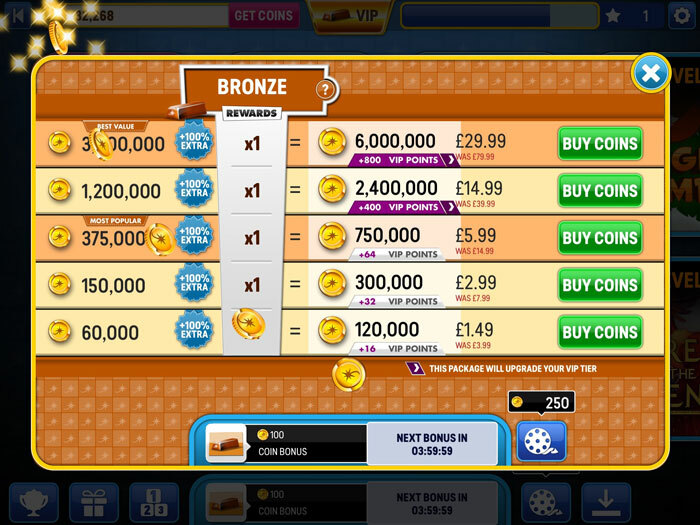 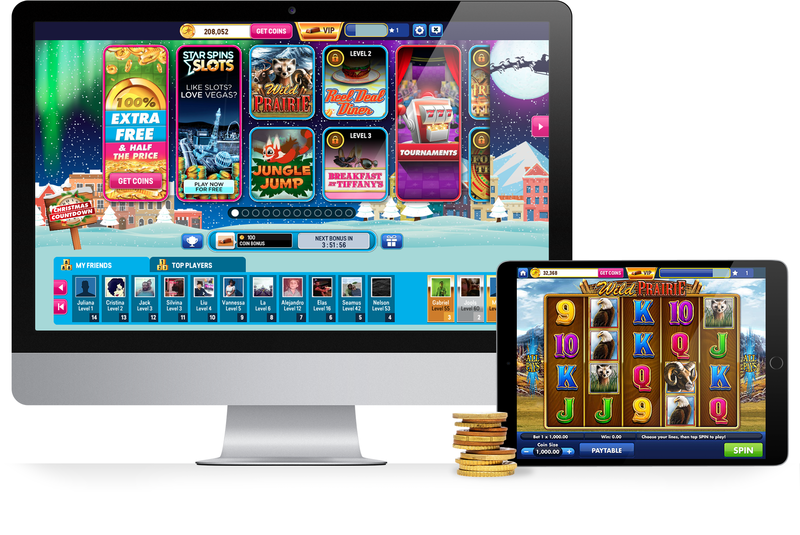 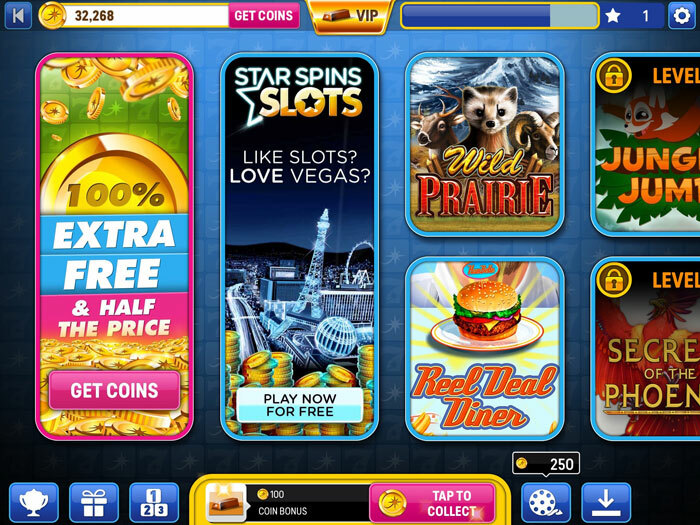 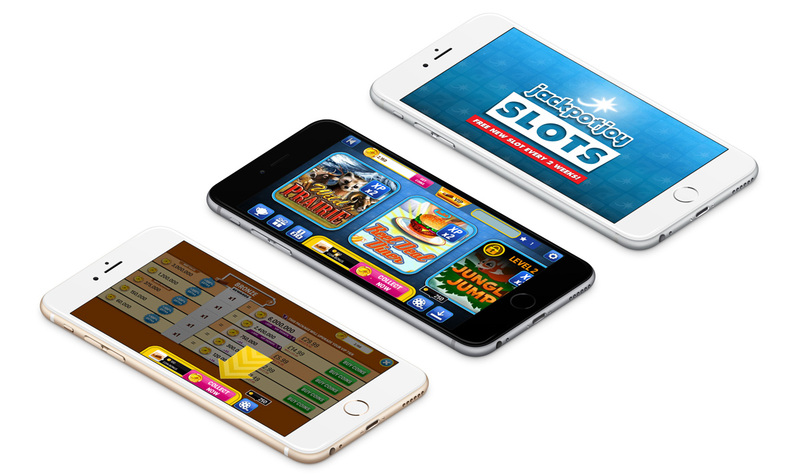 Jackpot Joy Slots is a social slot game that’s free to play on iOS and Facebook. 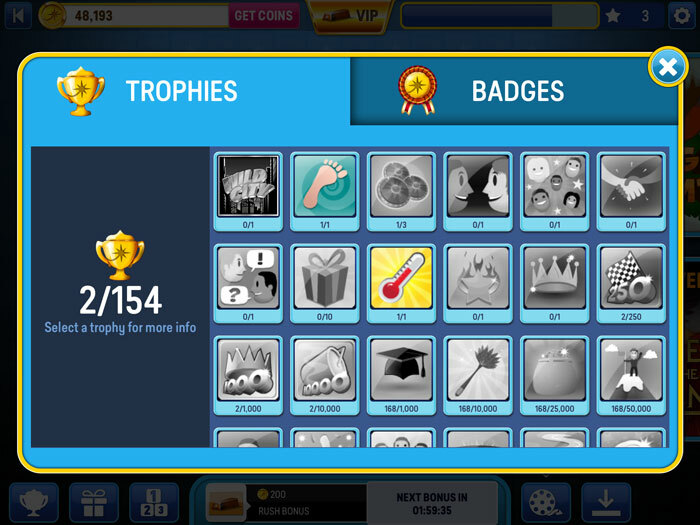 Update of the whole look and functionality. 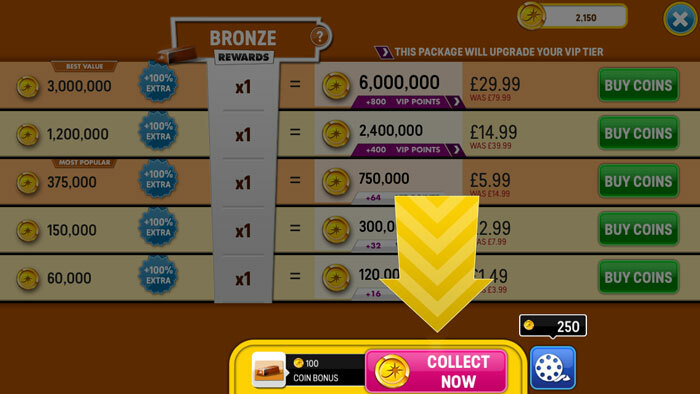 I improved the UI/UX, created interactive wireframes to discuss with stakeholders and did the digital design.